I believe I have mentioned before, one of my fave HR futurists is Josh Bersin (founder of HR consultancy Bersin now owned by Deloitte). And now, having just completed seven industry conferences in a matter of weeks, he’s come to some conclusions on the direction HR Technology is headed and once again, from my perspective, it’s right on the money. 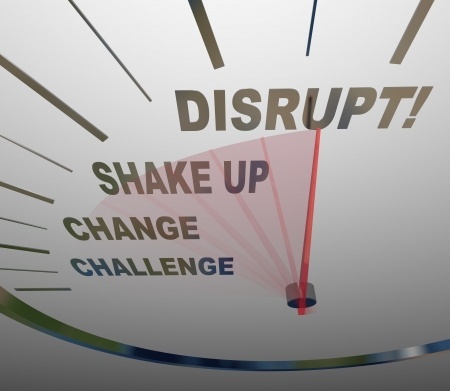 His recent Forbes article, The 9 Hottest Trends In HR Technology … And Many Are Disruptive is a must-read in my opinion. I won’t bother to explain each in detail as I can’t improve on Josh’s article. But what really struck me is just how pervasive the Internet and digital/cloud/data/etc. tech has become. Ironic that I should be at all surprised given that we formed Talegent specifically to apply these emerging technologies to practice of talent measurement – but there it is. Every one the trends Bersin identified is based on easy accessibility of information… and making getting at that information more accessible for humans. The evolution of assessment science may be the sole exception as it is based on greater insight into humans and not necessarily Internet dependent – but that evolution has in fact come about mostly as a result of greater computing power to run exceptionally complex analytics. Like Bersin, I too have been closely following the attempts to apply big data to identify and assess talent. It will be a tough nut to crack. All the research – including a seminal Harvard Business study – has shown that having past experience in a given job role is not a great predictor of future performance in a similar role. And big data also collects the scattered data leavings of what you have done in the past. So how then, to determine which of those “archaeological” fragments to collect and then how to assemble and translate them to come up with something predictive as it relates to job performance – that is the question. I don’t doubt that armies of data analysts will find correlations… and come up with logarithms to make those insights usable. But I’m not losing sleep over it. In theory, the more different ways there are of looking at candidates, the greater the insight one can get, and the greater the predictive accuracy in determining the right candidates to hire. But figuring out how to harness all that information in a way that is practical, easy to use and scalable is going to be one herculean task. Of course, it may all be for nought if robots end up doing all the work while we frolic… but that is a different technology trend.